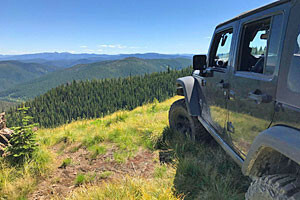 Whether you take the easy or the challenging route, hiking the short “M” trail in Bozeman, Montana, will reward you with a fantastic view and picnic area at the top. The 'M' trail is the iconic adventure for locals and visitors. We offer a luxury rental home/cabin sleeping up to 10, just 10 minutes away, with lots of other trails nearby. The 250-foot white rock "M" was created in 1915 by MSU students. The “M” trail is accessed via the trailhead at Route 86 in Bridger Canyon. The right fork leading to the M is steep, following the ridge. The left fork is a kinder, gentler ascent, via switchbacks. 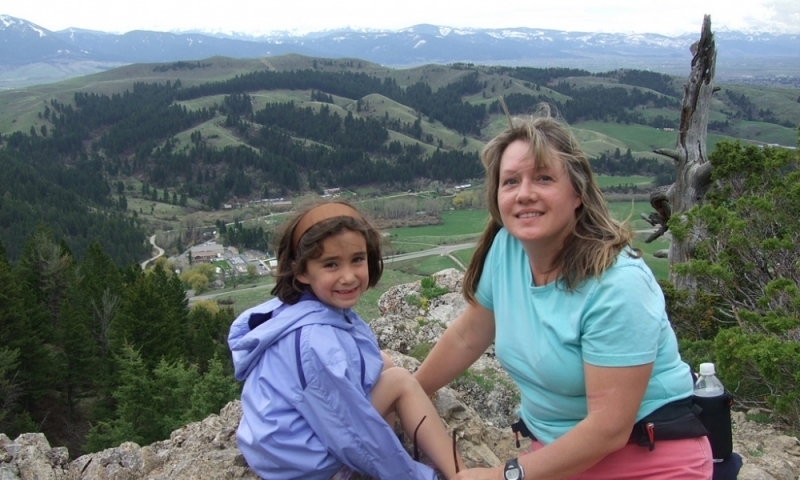 Race up to the “M” with your whole family or hike the mile and a half M-trail leisurely and enjoy a romantic picnic at the top with a spectacular view of Gallatin Valley. The “M” stands for Montana State University and the 250-foot white rock letter was created in 1915 by MSU students. The right fork leading to the M is steep, following the ridge. The left fork to the M is a kinder, gentler ascent, via switchbacks. Located on the south side of Baldy Mountain overlooking Gallatin Valley, the “M” trail is accessed via the trailhead at Route 86 in Bridger Canyon. The “M” rock letter formation sits about 6,000 feet high from the roughly 5,000-foot high trailhead. Winter can make hiking the M more difficult due to low temperatures and snow so take any necessary precautions and wear appropriate gear. Early summer through fall is the most popular time to hike the M and hikers are advised to bring water, a hat, wear sturdy shoes, and watch for sliding rock. 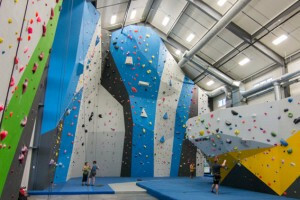 Connect with travelers planning a visit to Bozeman Montana.